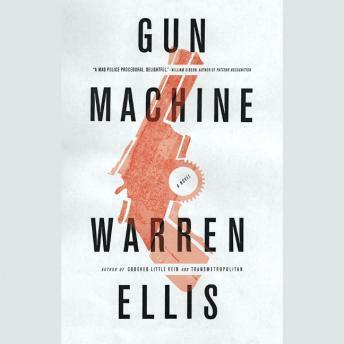 Warren Ellis's body of work has been championed by Wired for its "merciless action" and "incorruptible bravery," and steadily amassed legions of diehard fans. His newest audiobook builds on his accomplishments like never before, announcing Ellis as one of today's most daring thriller writers. This is twenty-first century suspense writ large. This is GUN MACHINE.